Paula is a native of Michigan – after residing in other states, she returned home several years ago to be close to her family. 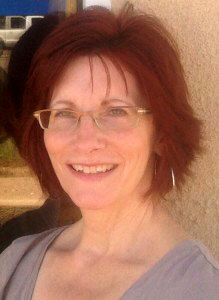 Paula has always loved watercolors due to the fluid, transparent nature of them. After more than 30 years of working as an Occupational Therapist, Paula pursued her dream and obtained an associates degree in Fine Arts. 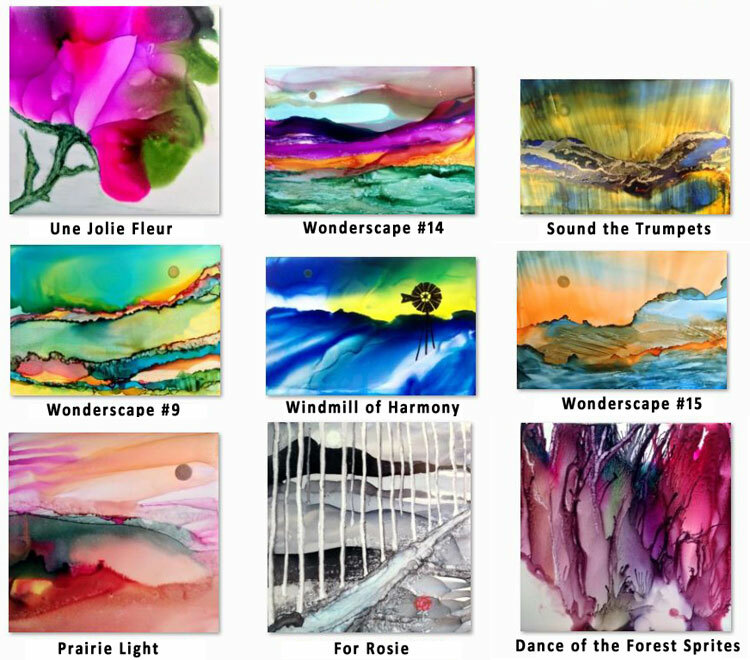 She began playing with alcohol inks in 2014 and fell in love with their flowing, vibrant, organic ways. The primary medium used in her prints is alcohol ink, sometimes mixed with watercolors and other mediums. The use of alcohol inks in fine art is unique. The colors are vibrant and illuminate the paintings. These brilliant and vibrant alcohol ink prints are made from the original alcohol ink paintings and come ready to frame. The alcohol ink prints include a matted 8 x 10 white mat with a white backboard and signed by the artist, Paula Pollifrone Neys. Beautiful joining of chosen color, technique and innovation. The title of each print nicely weaves for the viewer a thematic connection between the imagery and the words while still leaving space for the viewer to see, feel, imagine, intuit and remember what s/he will.